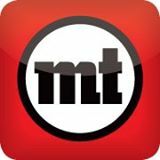 This entry was posted in Press, Reviews and tagged Bands, Detroit, metrotimes, reviews. Bookmark the permalink. 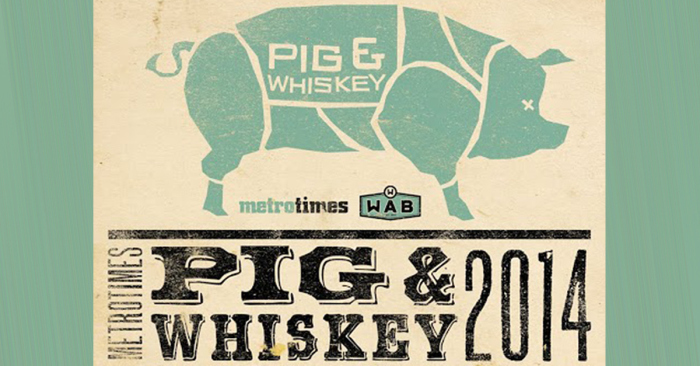 In the run up to Pig and Whiskey 2014, Metro Times asked us a few questions about whiskey, music and BBQ. We posted our answers below! Read the full article to see what other the bands have to say! What was the first time you drank whiskey like? Daversa: It was like having vertigo and the flu simultaneously. Shepard: It was like drinking warm, mellow happiness. Do you remember the last time you drank whiskey? Daversa: Yes, it tasted like gasoline. 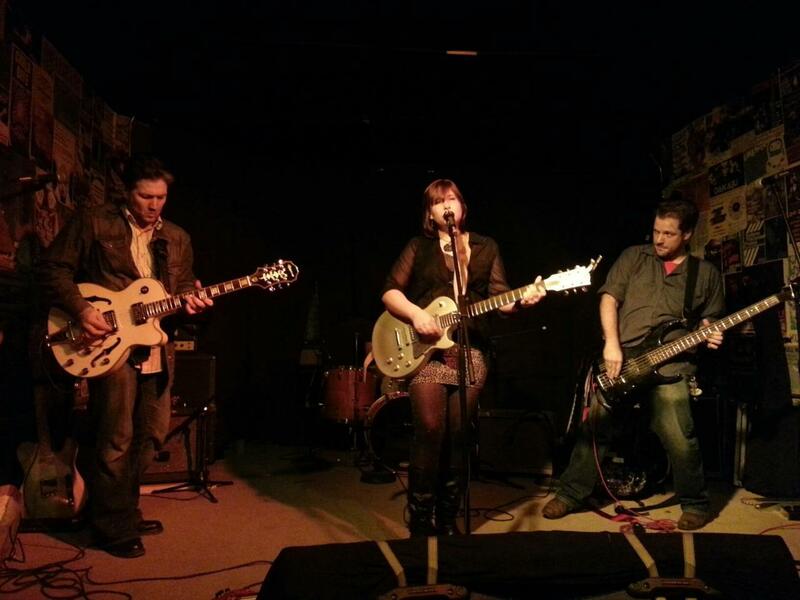 Shepard: Yes, it was at Third Street Bar (and Dangerously Delicious Pies) the night Doop & the Inside Outlaws played. It was a Jameson’s, neat. What’s your favorite barbecue joint? Shepard: The Honky Tonk BBQ in Chicago, also one of our favorite places to play. Daversa: The one that is farthest away from me. In your opinion, how do music, whiskey, and barbecue go together? Daversa: We like to play for people that have eaten a large amount of barbecue and had a lot of whiskey, because that makes us sound better. Shepard: Well, if you drink some whiskey, have a tasty slab of ribs, listen to music, then have some barbecue brisket and some more whiskey, you can’t really go wrong. This entry was posted in music, Press, Shows and tagged Bands, bbq, Detroit, Live Music, Metro Times, whiskey. Bookmark the permalink. Thank you Brett Callwood of The Metro Times for the nice review! It’s at times like this that you just want to get up and hug the band. On Thursday evening at O’Mara’s, a sort of Irish-themed restaurant in Berkley, Carrie Shepard and Lawrence Daversa of the Whiskey Charmers are pouring their hearts our on the mini-stage while, in front of them and separated by a partition wall, barely interested customers eat their chicken. Of course, that’s par for the course if you take this sort of gig, and the two musicians are happy to just purr through their tunes. But still, as an onlooker, it seems like a waste. Just look up from your plate for a second, guys. Chew while you view. There’s something beautiful going on. 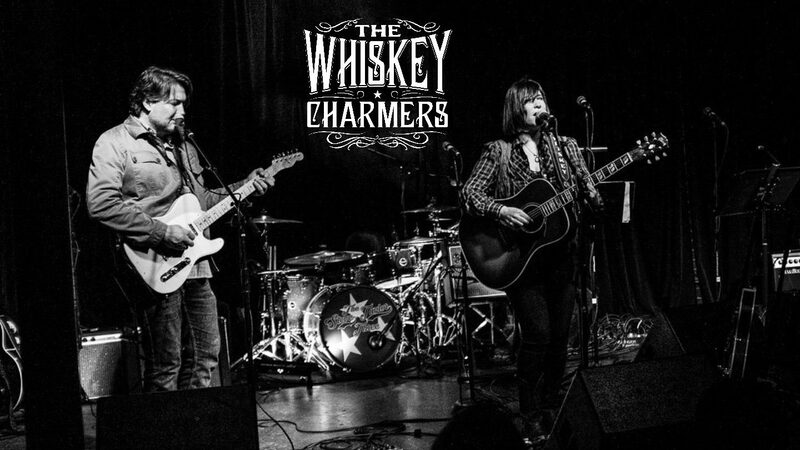 Much like fellow locals the Blueflowers, the Whiskey Charmers play poetic, mildly gothic folk rock. Daversa is skilled at allowing his guitar to compliment Shepard’s vocals, rather than overriding it. It’s a less-is-more philosophy which serves the band well, and it allows the songs to breathe. Shepard purrs through the tunes, and songs about drinking cannily come across as if they are about something far more romantic. That’s the trick, the humor, behind this music. Despite the fact that nobody else was listening, something beautiful happened at O’Mara’s, and it wasn’t (just) the drink selection. 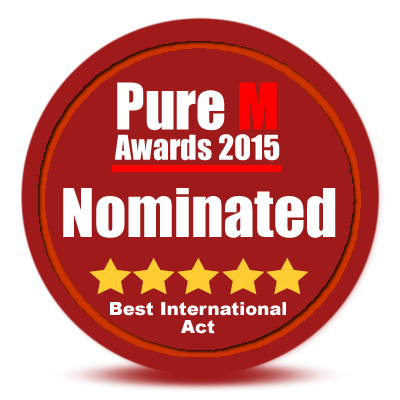 This entry was posted in music, Press, Reviews and tagged Brett Callwood, Detroit, Music Reviews, The Metro Times. Bookmark the permalink. Many thanks to CW50 Detroit for including us in the Detroit Proud Playlist of the week! DETROIT PROUD Playlist: Week of 7/29 « CW50 Detroit. This entry was posted in Press and tagged Bands, Detroit, Metro Times, press. Bookmark the permalink.